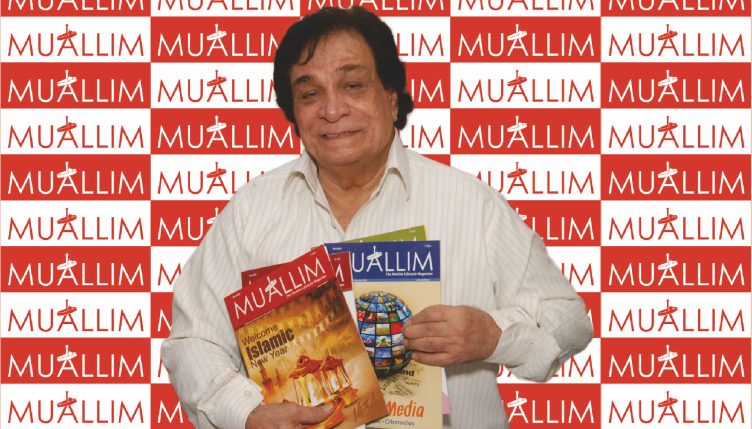 Bollywood thespian Kader Khan today inaugurated cardiac catheterization lab for the cardiac treatment of people belonging to Below Poverty Line (BPL), the Zakaat eligiblesbased at Dr. Zikrullah Khan’s Habib Multispecialty Hospital in Kurla, Mumbai. The lab is well-equipped to conduct angiography, angioplasty, pace makers, and other cardiac procedures. The Catheterization machine for the lab is being sponsored by Mumbai based Hamdulay Heart Foundation. 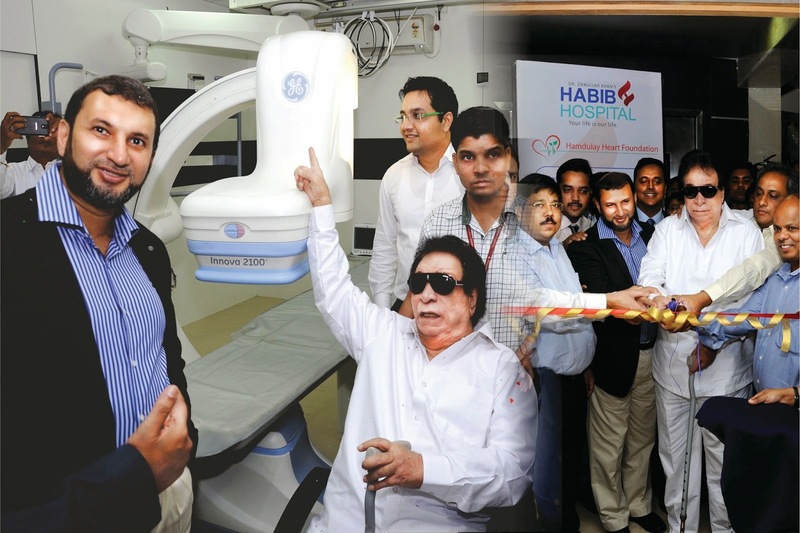 Kader Khan further said that lab is exemplary in providing advanced cardiac healthcare to the common man at affordable prices, otherwise which in today’s time burns hole in the pocket. The cath lab is equipped with state of art machine, which has the capacity to perform any cardiac procedure. It is the latest series by GE and is both doctor and patience friendly. The Centre will be operational round the clock and will be under the guidance of Dr. Zainulabedin Hamdulay who is Mumbai based reputed Cardiothoracic surgeon and founder of Hamdulay Heart foundation. People covered under Rajiv Gandhi Jeevandayi Yojana will be treated free for the cardiac ailment and the Zakaat eligibles will be charged a nominal fee and the remaining treatment amount will be sponsored by Hamdulay Heart Foundation.